PROFESSIONAL SMART PHONE REPAIRS WOLLONGONG, CONTACT US FOR ALL YOUR SMARTPHONE REPAIRS TODAY! If you have a problem with your Android phone, we have the solution. Dropped it have been repairing Android phones for almost 20 years and can repair your device to have it back working like new. Our highly experienced technicians are equipped to handle a large range of issues that may occur, this includes battery problems, charging issues, broken screens, faulty buttons, poor volume, microphone problems, water damage, faulty cameras and much more. We only use the highest quality replacement parts and more often than not have the replacement parts in stock so we can do a same day repair service for you. 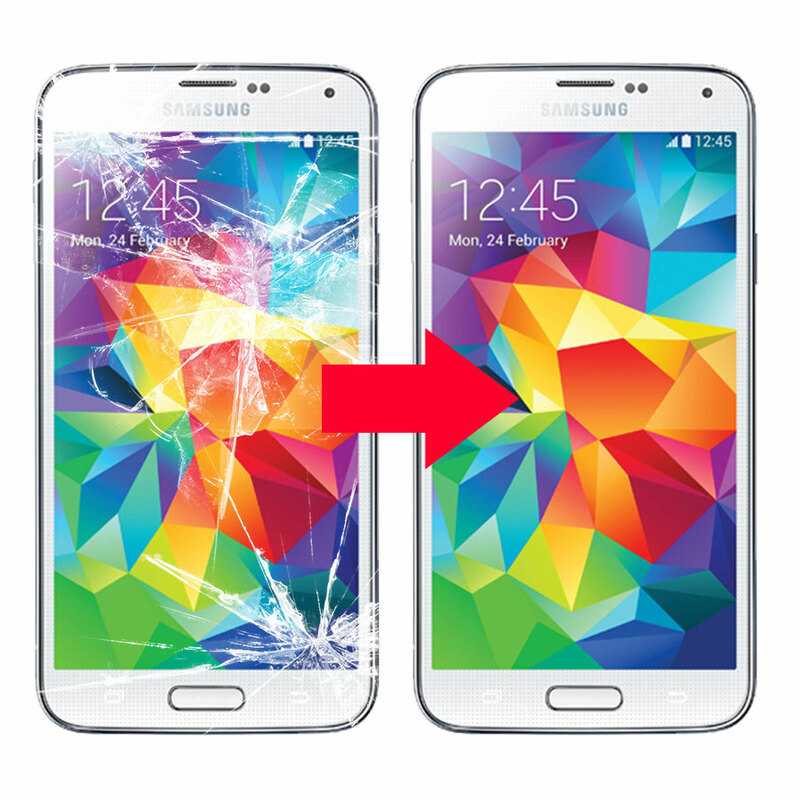 We stand by the quality of our device repair service and supply a warranty with all our Android phone repairs. Call us today or submit an enquiry on our contact page to get a free quote on the repair of your Android device today.